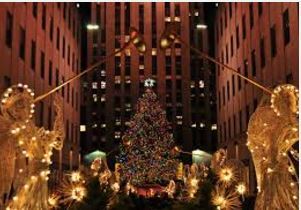 Merry Christmas From New York, New York 2015!!! Merry Merry Happy Happy, dear Cineastes, dear readers, dear lovers of theater, from NY, NY!!! “King Charles III” Triumphs on Broadway!